The players comprising the trio Malija are: Mark Lockheart, soprano and tenor saxophones; Jasper Høiby, double bass; and Liam Noble, piano. A drummer-less trio that allows each player to create mutable improvisational excursions is done with panache and depth. This is the ensembles second offering; each musician contributes original charts to the session. At times spontaneous, while others complex and grippingly contrasting. Instinct is aptly titled, as each player instinctually and spontaneously, crafts a conversational acoustic flow. “Kindred Spirit,” ensues with driving, serpentine rhythms while “TV Shoes” alternates between harmonic and unison melodies, the interplay is buoyant throughout, and resolves to a swinging feel as the tuned progresses, leaving the listener hungry for more. “Hung Up,” a Høiby original explores linear lines and distinguishable grooves, intelligent use of dynamics on piano and intricate bass figures, create a sense of range and maturity in its conception. Lockheart’s spiraling soprano saxophone on “Mila,” is a sheer delight in its masterful prowess. Each tune a logistical delight in journey, where not one tune is like the next, creates a wonderfully vibrant voyage for the listener. A stop at “Sanctuary” cogitates a serenity worth pausing for. An outstanding cogent jazz trio jazz with elevations of chamber music, with distinctive compositional reach. 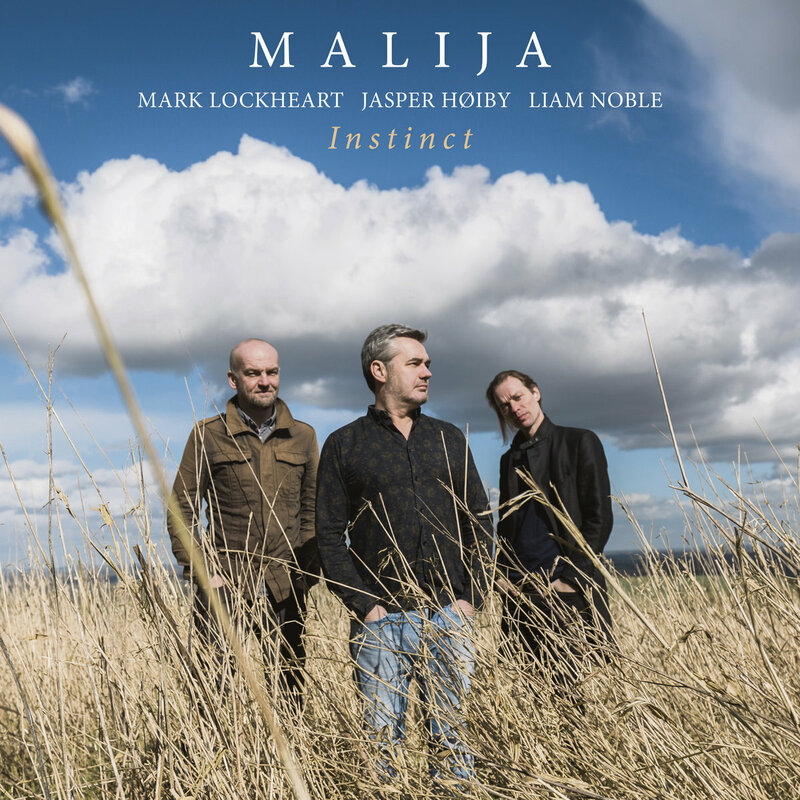 Be the first to comment on "Malija | Instinct"